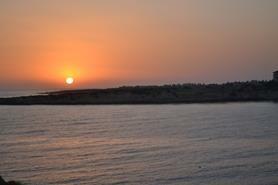 Coral Bay homes - Paphos Real Estate for Sale and Luxury Properties in Peyia Cyprus. "2000 Sqm Plot With Unobstructed Sea Views"
"Panoramic Views from All Rooms"
"Large Plot - Great Finishes"
"Large 1000 sqm Plot w/ Title Deeds"
"Walking Distance to Coral Bay Beach"
About Coral Bay - Unique Place! The Coral Bay beach itself has been EU Blue Flag certified which means it abides by all the standards, rules and regulations of the European Union. The beach has a variety of water sports such as water skiing, jet ski's, banana boat rides, pedal boats and paragliding. Sunbeds and umbrellas are available to rent for the day. There is a nice beach bar and restaurant open on the beach during the high season that also has live music. The larger area surrounding Coral Bay is known as Potima Bay. Beaches surrounding Coral Bay are generally rocky and have sea caves which is great for diving. Coral Bay is relaxing for families with children as it is sandy, shallow and has gentle waves. Corallia beach is a neighboring beach and is smaller and quieter than the main Coral Bay beach, but also has watersports and the amenities of Coral Bay. 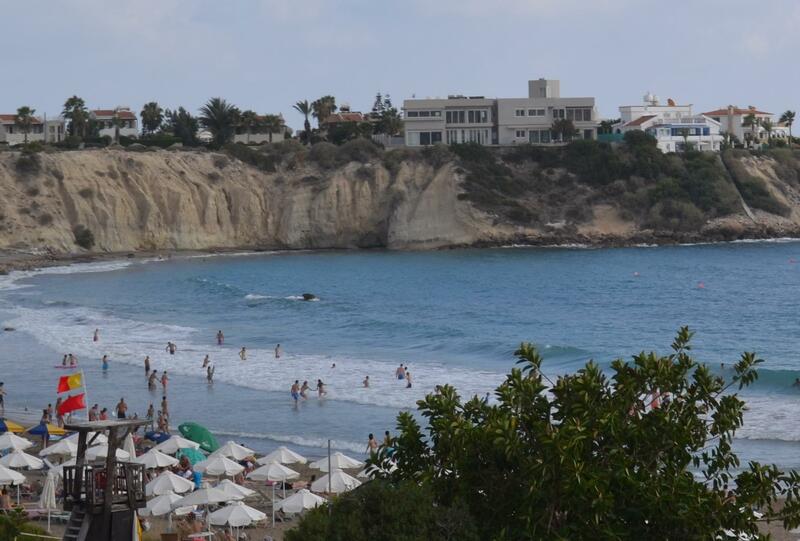 One of the most popular tourist destinations in Cyprus is Coral Bay with it's sandy beaches and warm water. 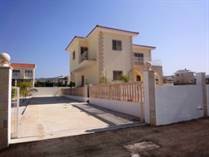 Property in Coral Bay is higher priced than other areas in Paphos. Owners can rent their villas to holiday makers and demand premium prices due to the proximity to the beach, bars, restaurants. Home owners have easy accessed transportation by the public bus system as well as private taxi. Car, motorbike and moped rentals are easily found in Coral Bay. Nearby is also the ancient settlement of Maa-Palaeokastro (the old castle) which shows us the importance of the Late Bronze age in Cyprus. 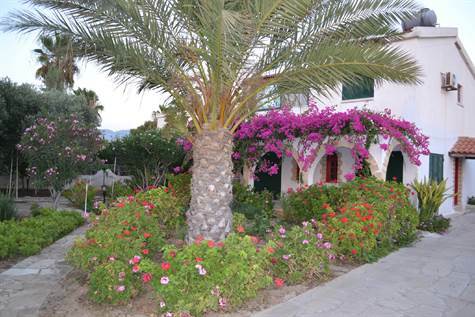 View Photos of Coral Bay.. Whether you are planning to buy your first Coral Bay property or sell your existing home, contact us today!